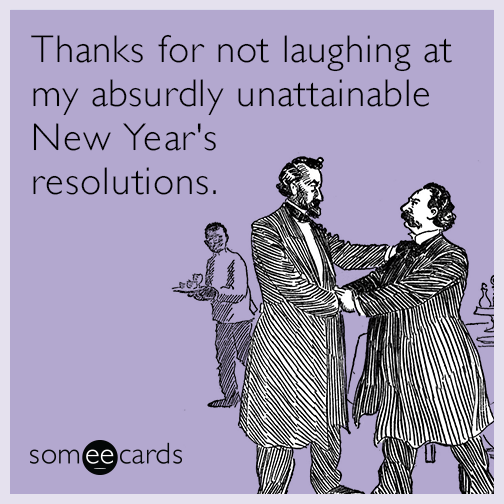 Happy New Year Everyone! 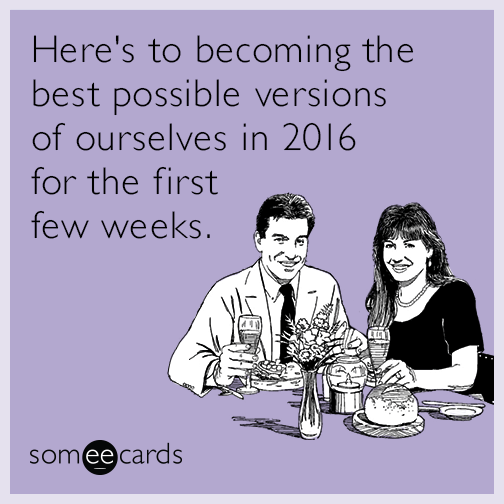 May the first week of 2016 result in recovering from any New Year's Eve events or (hee hee) from your overly zealous New Year's resolutions! More events will be added as time and space permit. Wednesday, January 6, 4- 7 pm. Grand Opening. 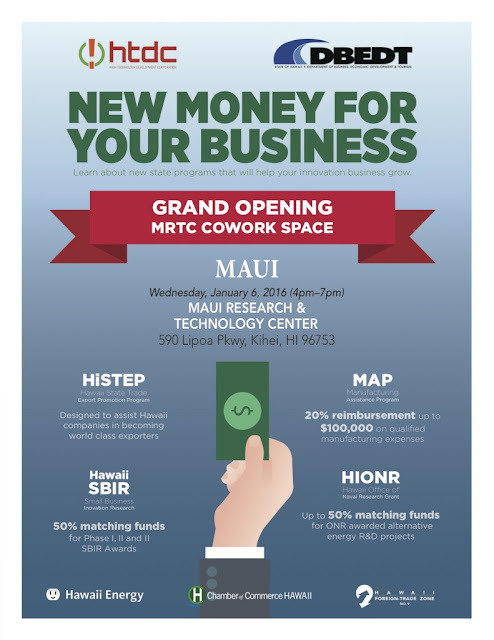 Coworking space opens on Maui! Kihei. Thursday, January 7 – Sunday, January 10. Hyundai Tournament of Champions. Kapalua Golf Course. Friday, January 8 and Saturday, January 9. Willie K’s BBQ Blues Fest. 2 great days of blues music featuring Willie K and guest performers. King Kamehameha Golf Club, Wailuku. Prices vary. Sunday, January 10, 2 pm. Japanese Tea Ceremony: Chado Urasenke Tankokai Maui Association's Hatsudate (First Tea of the New Year). Rinzai Zen Mission, Paia. FREE. I attended the Japanese tea ceremony last year, and found it fascinating. Saturday, January 17, 5 pm. Challenging Global Impacts Of The Agrochemical Industry: Food Justice Summit 2016. MACC, Wailuku. FREE. Saturday, January 17, 6:30 pm. Starry Night Cinema: Ski & Surf. MACC, Wailuku. FREE. Sunday, January 17. Maui Oceanfront Marathon, 5K, 10K, marathon walk and other options. From Wailea to Lahaina. Monday, January 18, 8 am. Martin Luther King Race For Peace. 2k run starts in Kepaniwai Park, Iao Valley, Wailuku. $10 entry. Tuesday, January 19 – Tuesday, January 26. OneDanceTribe Hawaii, an event celebrating the power of movement. Camp Keanae, towards Hana. 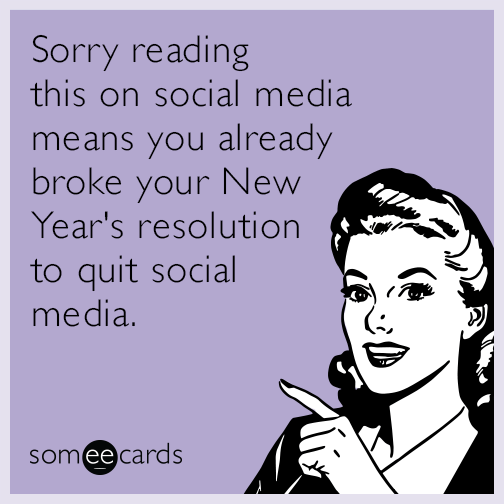 Friday, January 22 - Sunday, January 24. 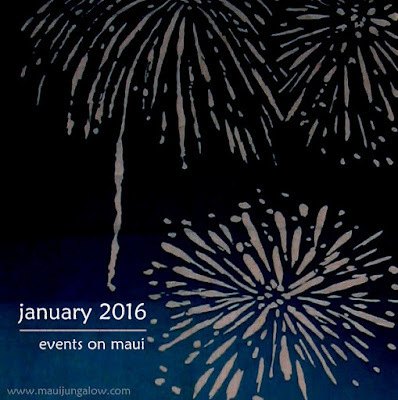 The 6th Annual Maui Fringe Festival. Independent theater lives on. $10/show. Iao Theater, Wailuku. 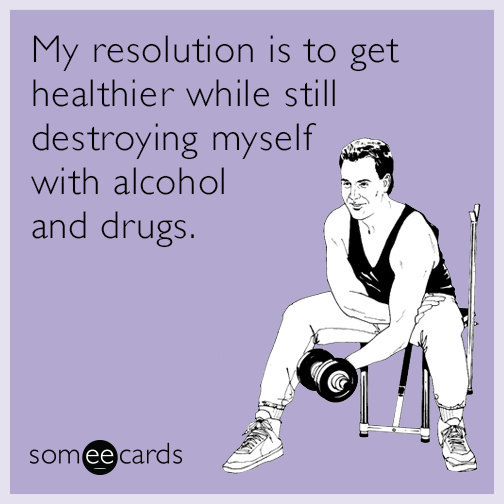 Saturday, January 23, 5 pm – 8:30 pm. Buy Back the Beach – Hawaiian Island Land Trust Annual Gala Event featuring Grammy award winner John Cruz, dining under the stars and silent auction. Lahaina. $175. Saturday, January 30, 5:30 pm. Shinnen Enkai- Japanese New Year’s Celebration. Dinner event ushering in the Year of the Monkey. Maui Beach Hotel, Kahului. $50/adult. Saturday, January 30, 6:30 am. Run and Walk for the Whales. Pacific Whale Foundation’s event is one of the largest walking and running events on Maui with half marathon, 10k run, 5k run, or 2.5 mile walk options. Ma’alaea Harbor Shops, Ma’alaea. Last Thursday of the month: Hawaiian Music Series. Baldwin Home Museum Lawn, Lahaina. 6 – 7:30 pm. 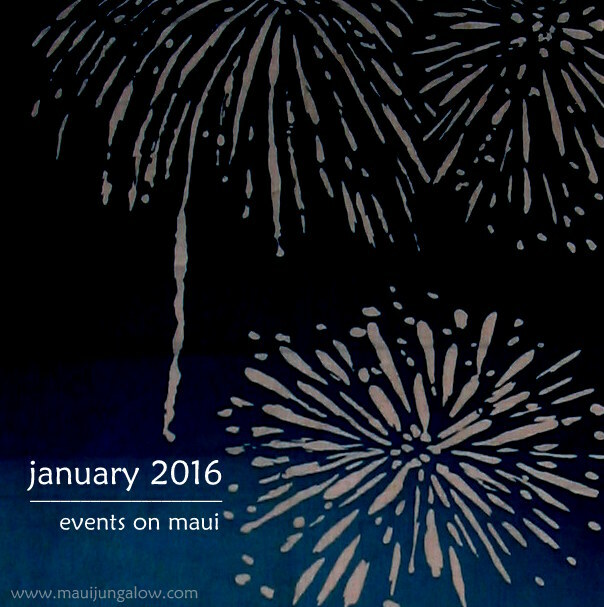 There are many other events on Maui at Calendar Maui, Maui Time, Meet Up, Go Hawaii, EdibleHI (make sure to look at Maui events only). New live music events site for Maui: Hooplays!